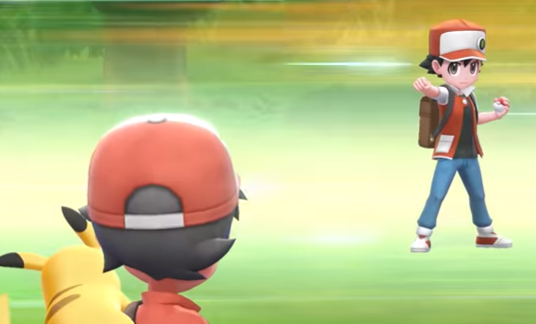 Shortly after Pokemon: Let's Go, Pikachu was revealed, there were rumors that both the Pokemon Manga Characters and the original protagonist and antagonist of the First Generation Pokemon Games, Red and Blue, would be making an appearance within this game. Now, just days before the game is set to hit the market, this rumor has been confirmed. It wasn't told if these two characters will play a significant role in the game or not, but players will be able to Experience both the New and old of the Pokemon Franchise because of this.